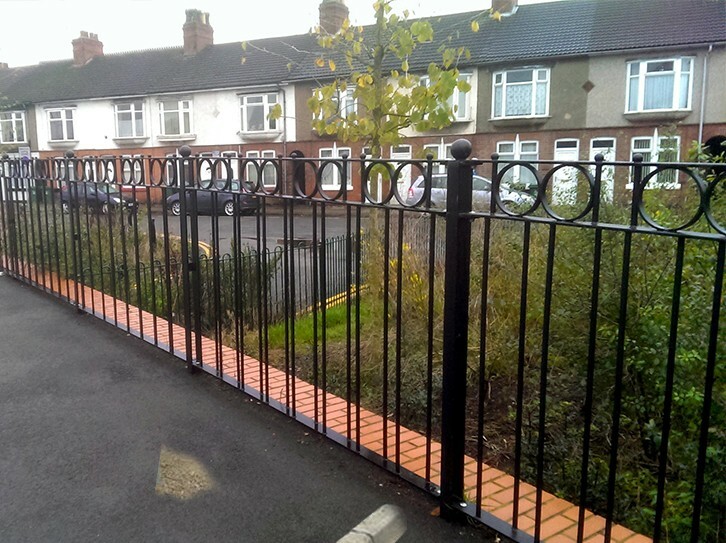 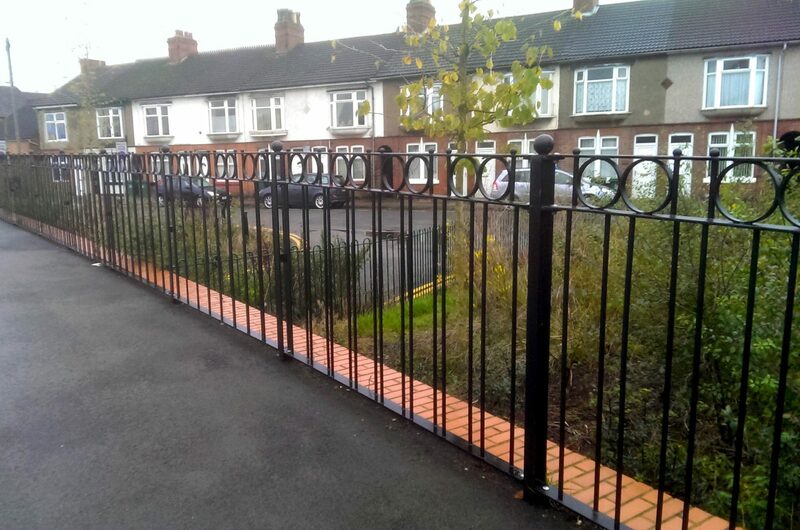 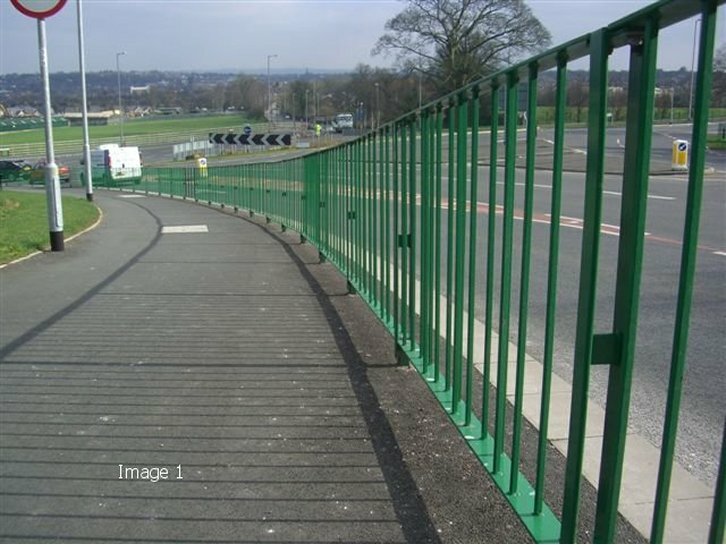 The basic high visibility principals of our Optirail system are maintained here, whilst increasing levels of aesthetics by introducing circles and spheres to enhance the local environment. 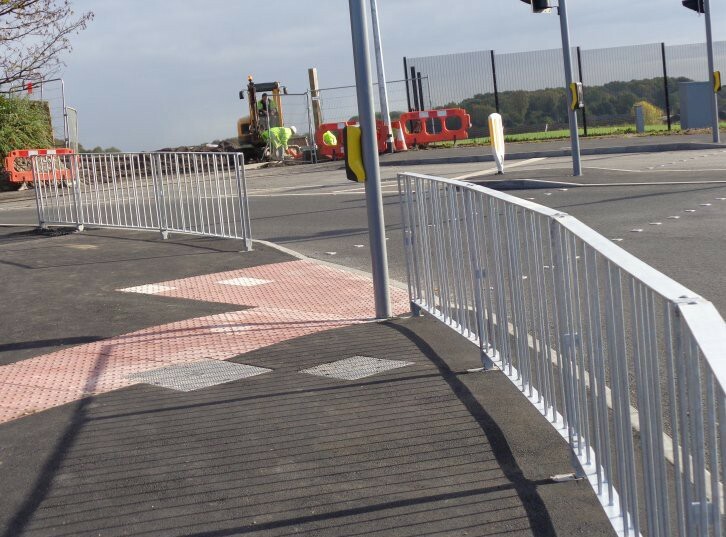 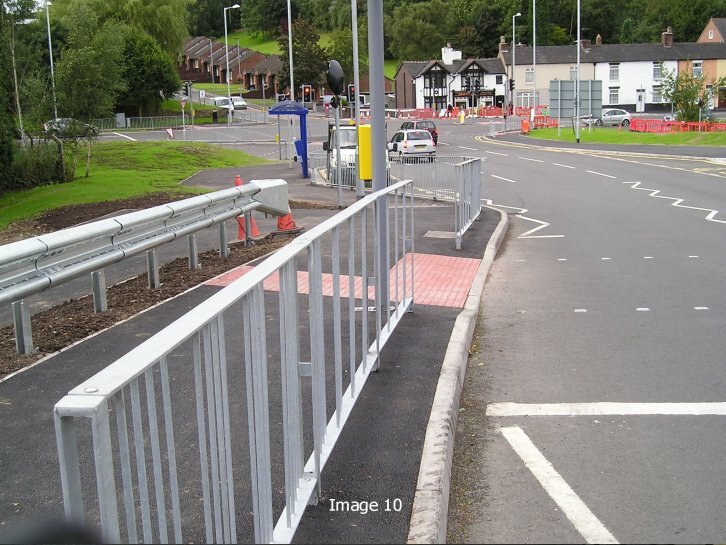 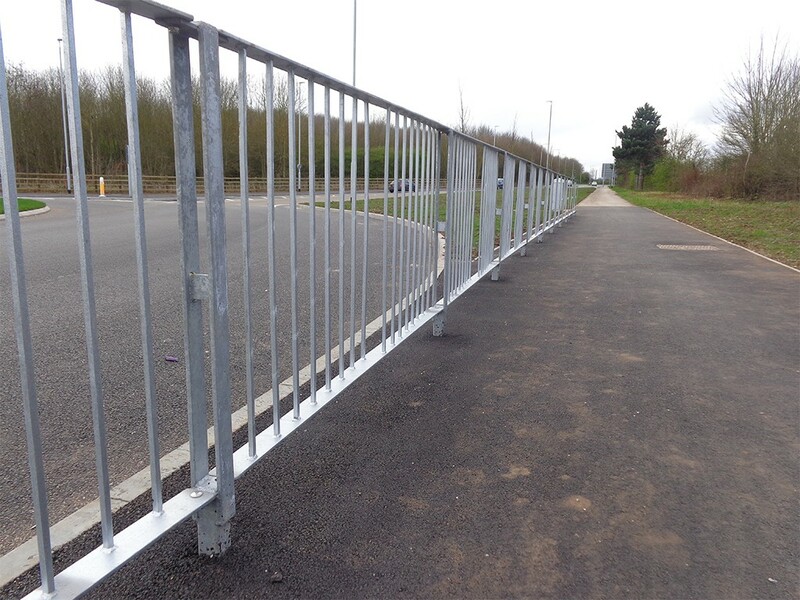 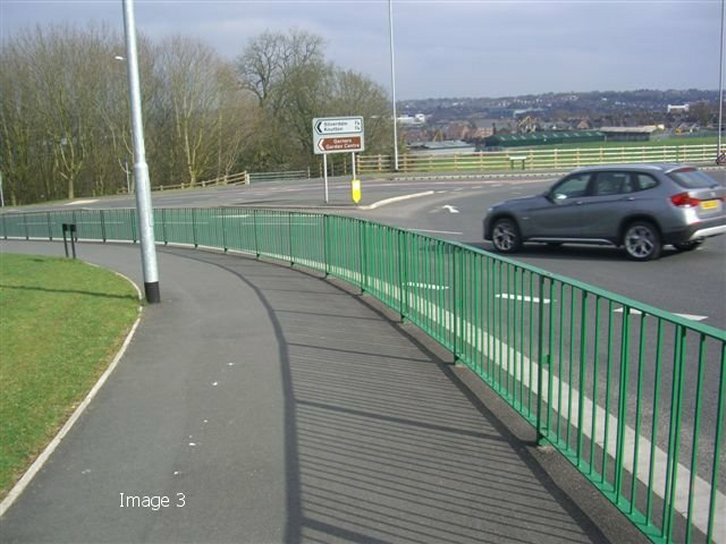 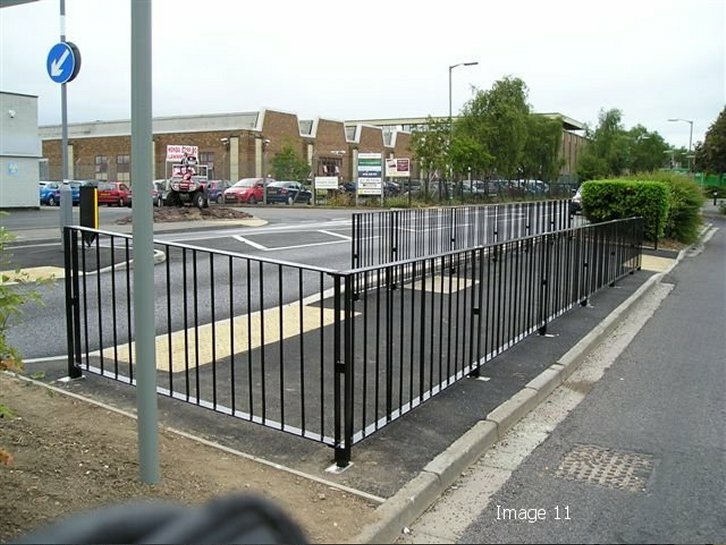 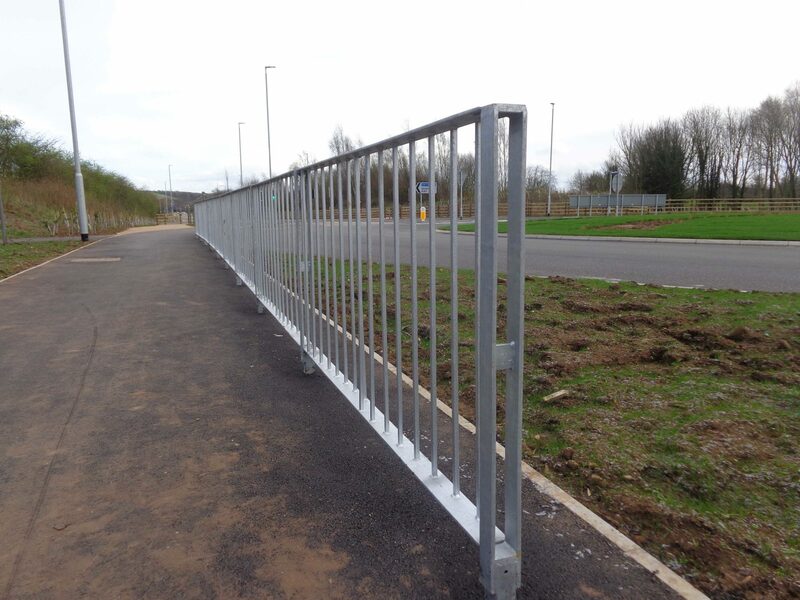 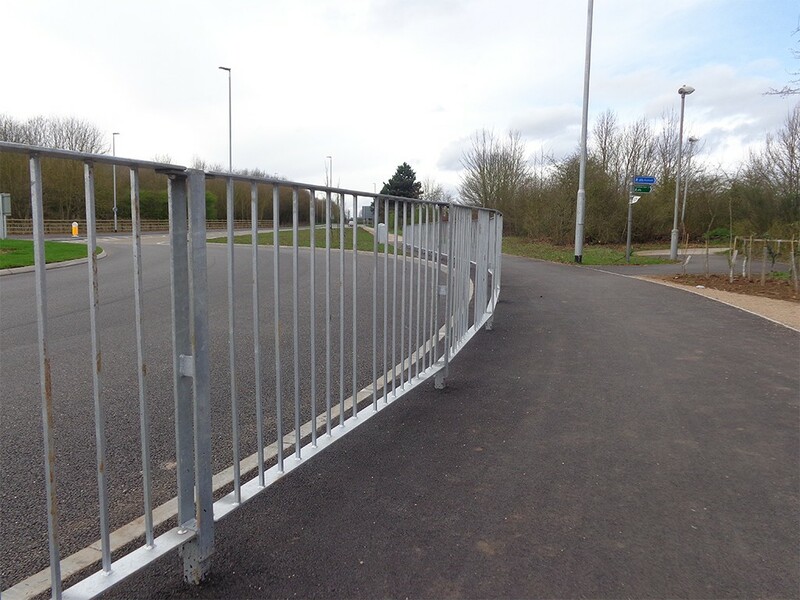 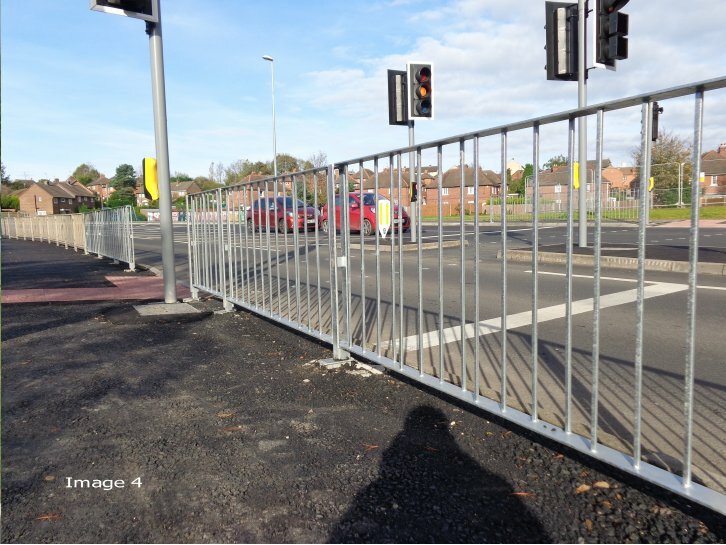 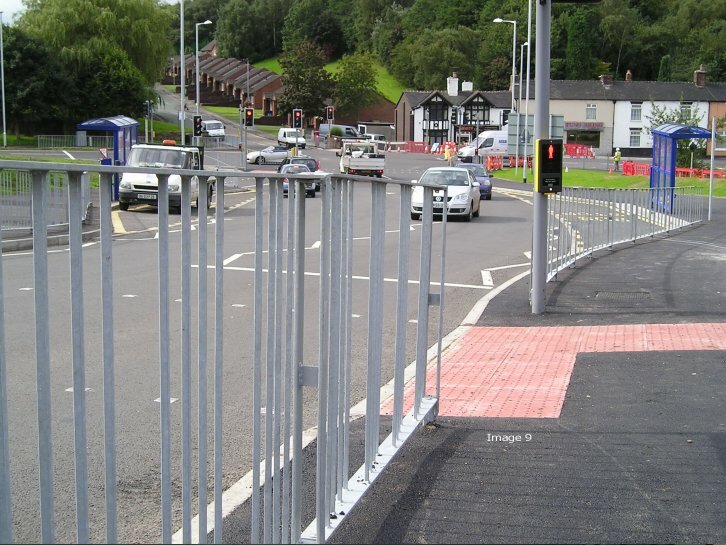 For the ultimate in high visibility guardrail our Optirail™ pedestrian guardrail system is considered to be one of the best due to the staggered arrangement of its infill bars. 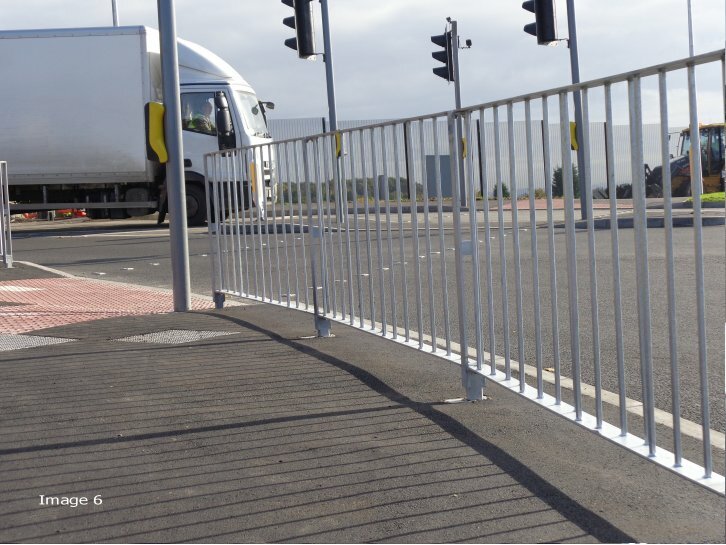 The Optirail™ high visibility guardrail system is only available from Alpha Rail and was specifically developed to dramatically improve the inter-visibility of pedestrian guardrail and deliver the optimum in safety and visibility options to the highways planner. 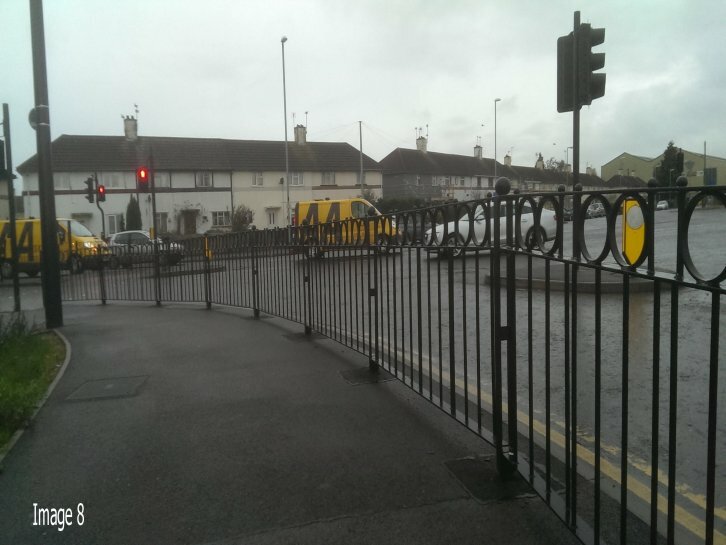 Optirail™ improves visibility by a factor of 3! 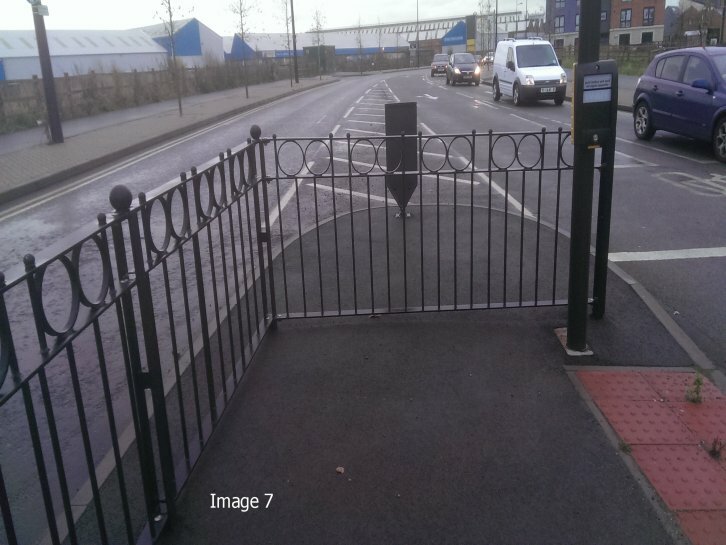 That is three times the time to see, be seen and take evasive action! 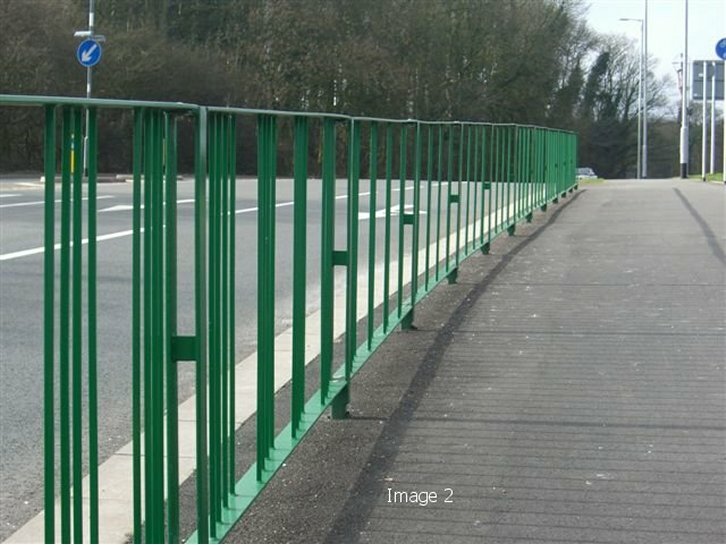 We have also developed a number feature panels and decorative finishes for Optirail™ in order to maintain safety but also be sensitive to the environment. 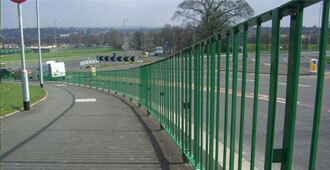 For example we have a more decorative version of Optirail™ featuring a series of rings in the design. 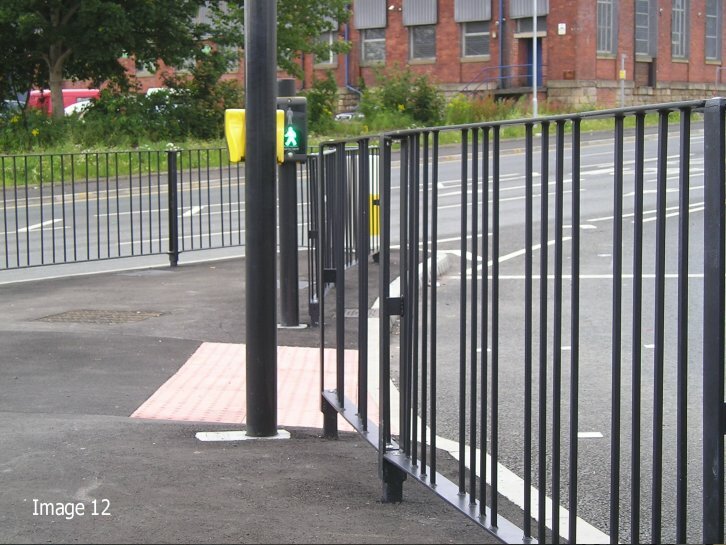 OPTIRAIL™ can also be powder coated for use in locations where a twist of design or colour is required to enhance the streetscape and match other street furniture such as benches, litter bins, bollards and sign posts. 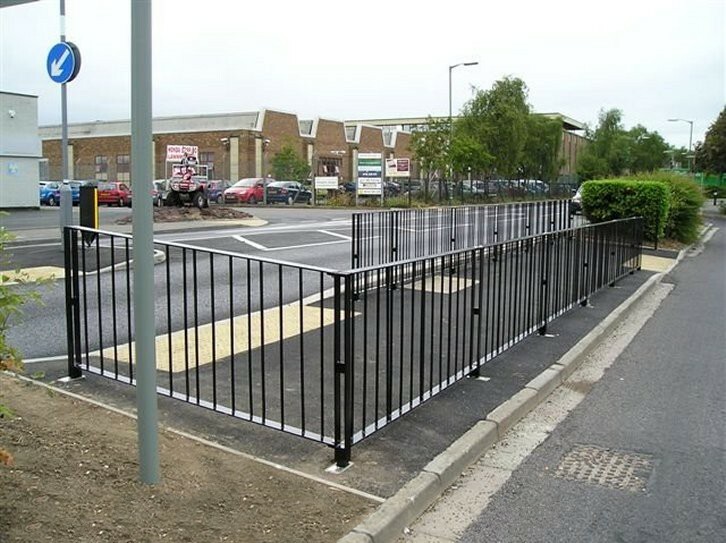 All OPTIRAIL™ models are available with vision gap feature at the top of the panel for additional visibility and have full length posts to be concrete in (rooted), however, all of our guardrail can be provided with baseplates for surface mounting.